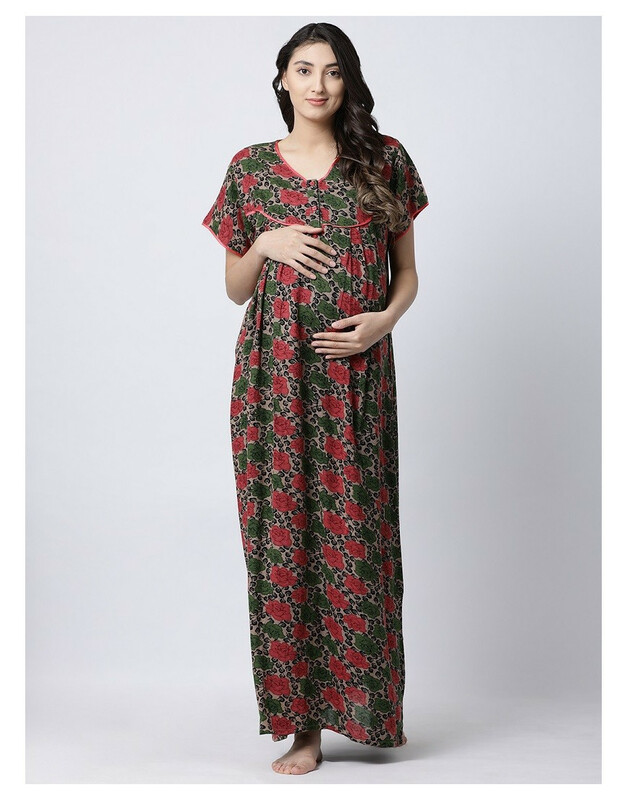 Women's Rayon Fabric Pre and Post Maternity Long Gown. Designed to fit beautifully over your Bump, Minelli Maternity Gown is ideal for wearing throughout your pregnancy and beyond to feed your infant. 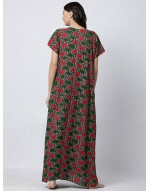 Cotton Rayon Fabric provides soft feel touch and Supiour comfort. 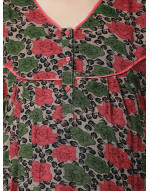 Back Tie to adjust your waist and Concealed Zipper for feeding.